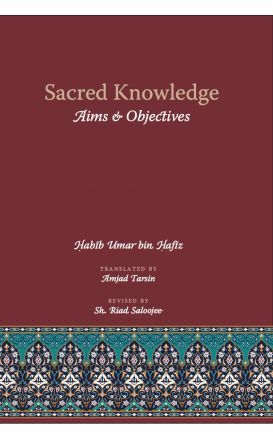 The bedrock of the Muslim Ummah has always been built upon the firm foundation of sacred knowledge. 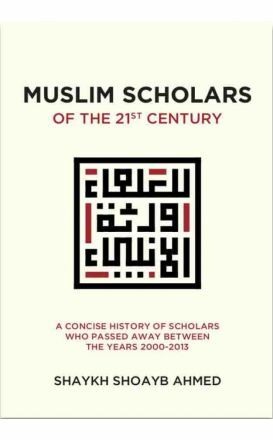 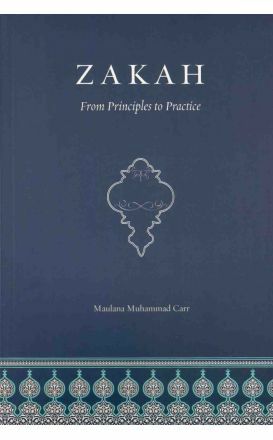 However, in many Muslim societies today, there exist many shortcomings in learning and teaching properly. 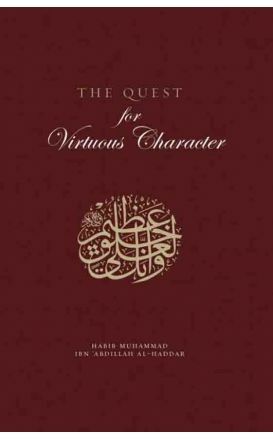 Muhammad, the messenger of Allah(SAW) showed mankind how to live upon this earth. 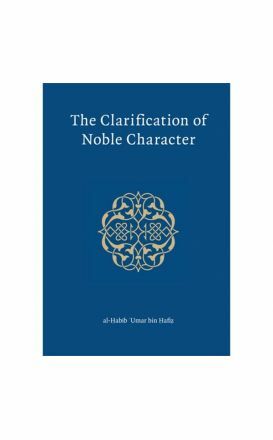 He clarified in the most minute detail how humans should worship their Lord, interact with each other and live their daily lives in a state of awareness of their Creator. 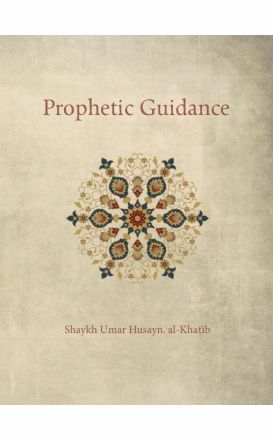 True scholars are thus no less than inheritors of the most elect of Allah's creation, and their lineage to the Messenger of Allah (PBUH) bequeaths upon them the most prized endowment of Divine grace: knowledge of Allah that is experiential, illuminating and beneficial to all those it touches. 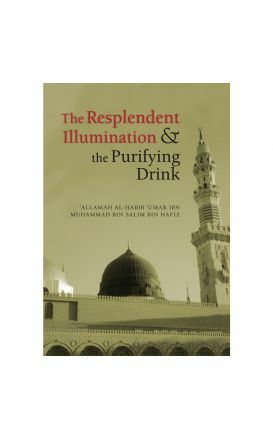 Each one of such scholars is a radiating lantern of light. 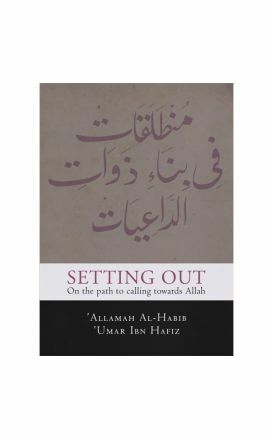 In this book, the author reconnects the fourth aspect, highlighting the importance of understanding the changes and challenges facing the world today. 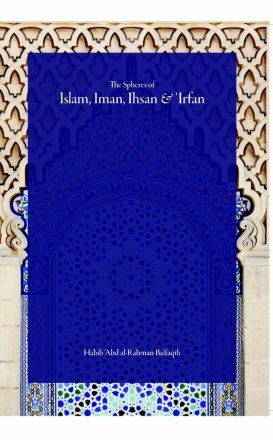 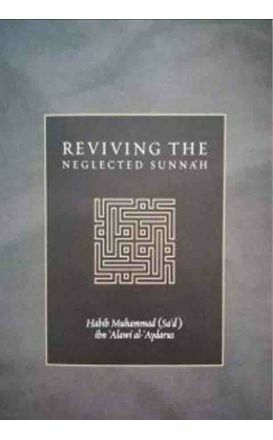 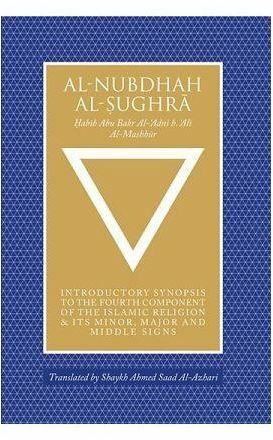 First work of Habib Muhammad ibn Abdillah al-Haddar 'Ajilat al-Sabiq ila Makarim al-Akhlaq' rendered into English.